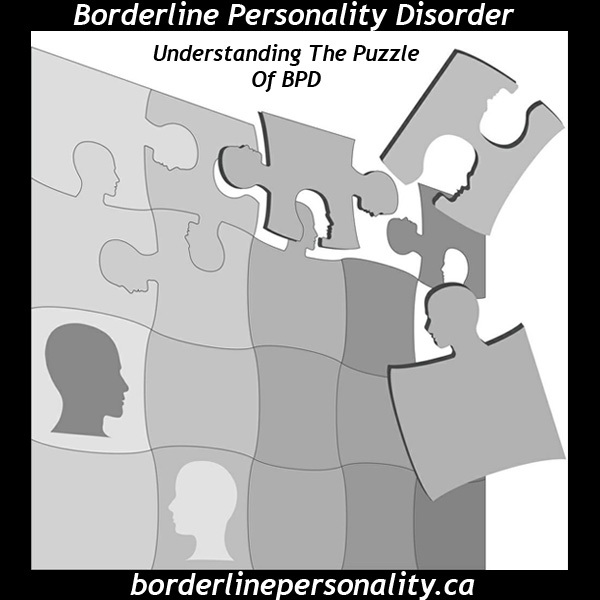 Get the Borderline Personality Inside Out widget and many other great free widgets at Widgetbox! Video Content © A.J. Mahari (with the exception of any music) - All rights reserved. Visit Mental Health Matters for information about Depression, Bipolar, Schizophrenia, and Anxiety, or to help Find a Therapist.